As our company grows, we’ll continue to build inventory, develop new manufacturer partnerships, and showcase innovative new equipment at conferences and trade shows around the globe. We’ll do our best to keep you apprised of new additions, announcements, and events here. 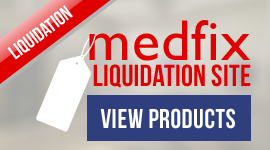 Want more details about Medfix products or events? © 2013-2019 Medfix International, LLC. All Rights Reserved. 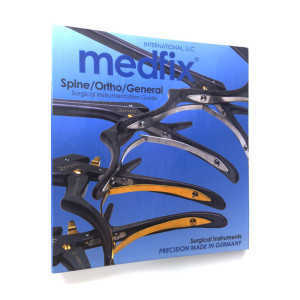 Medfix is a registered trademark of Medfix International, LLC.